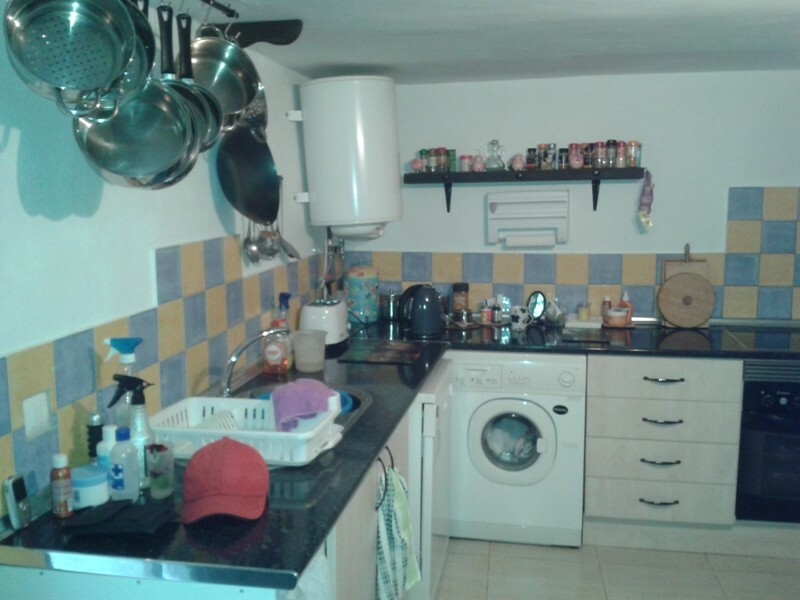 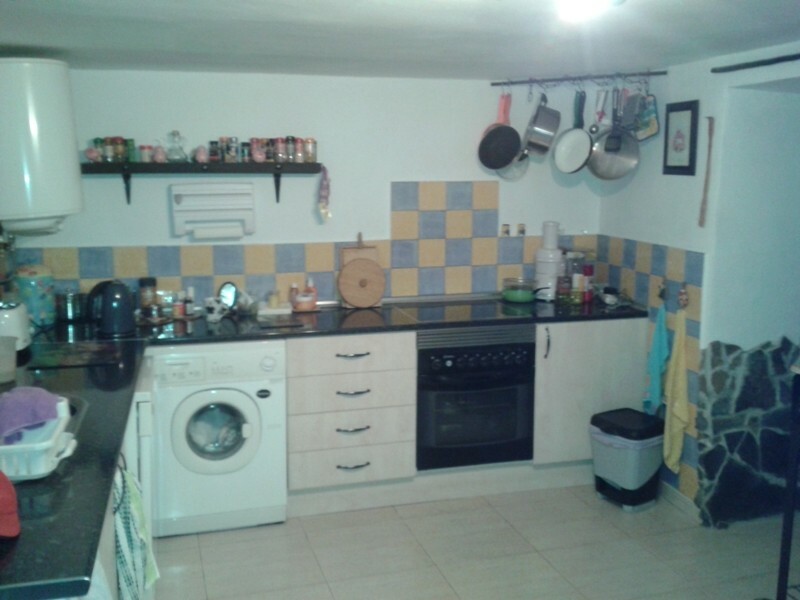 kitchen has electric hob and oven and appliances and leads out to a private garden.Upstairs there is a nice open space leading to all the bedrooms and bathroom.There are three good sized bedrooms,one with a sun terrace attached.The bathroom has a walk in shower.Parking is available at either end of the street.The town of Somontin has all you need including a pharmacy and in the summer months there is a Municipal Swimming Pool to enjoy. 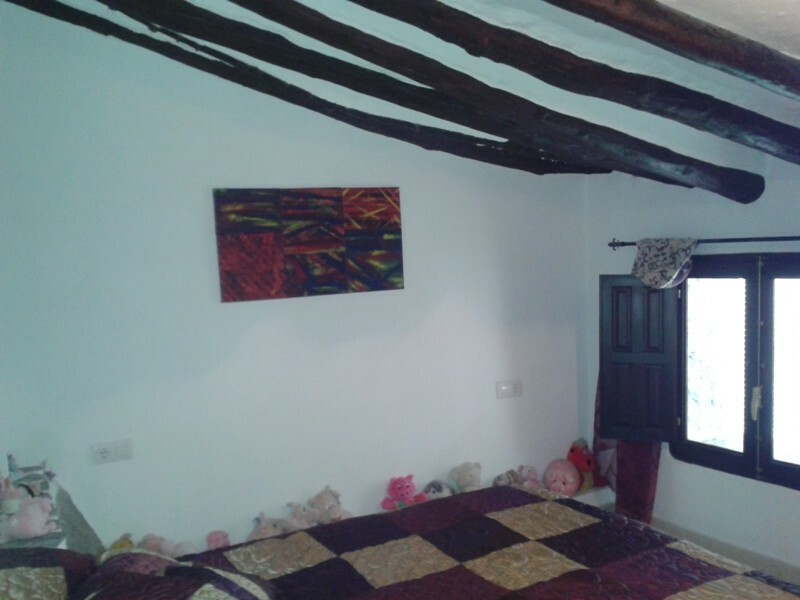 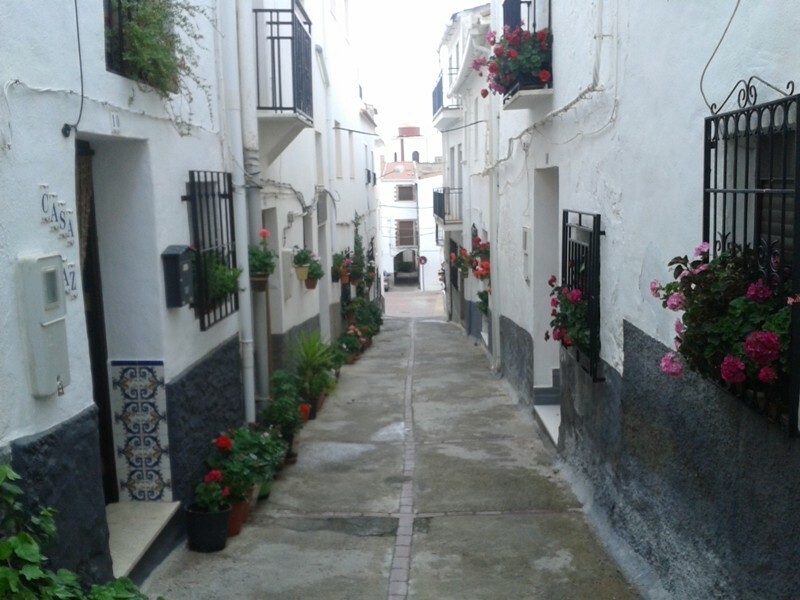 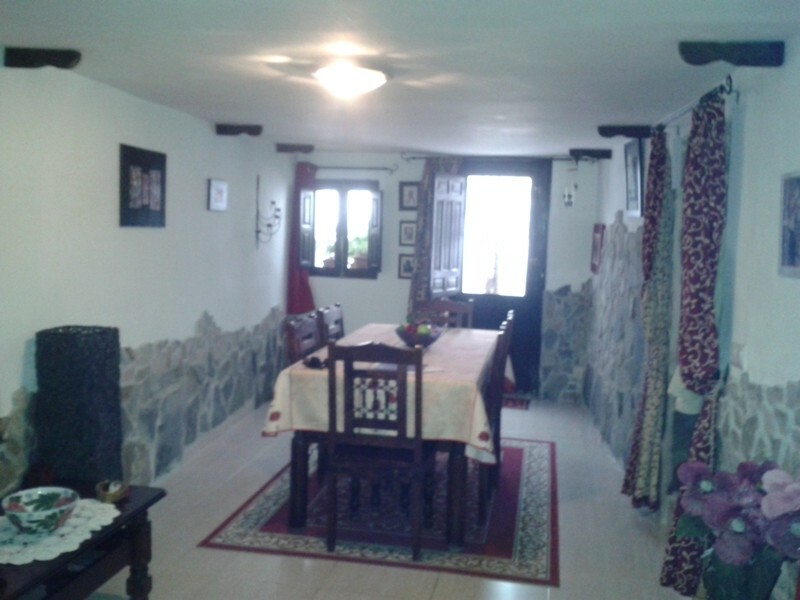 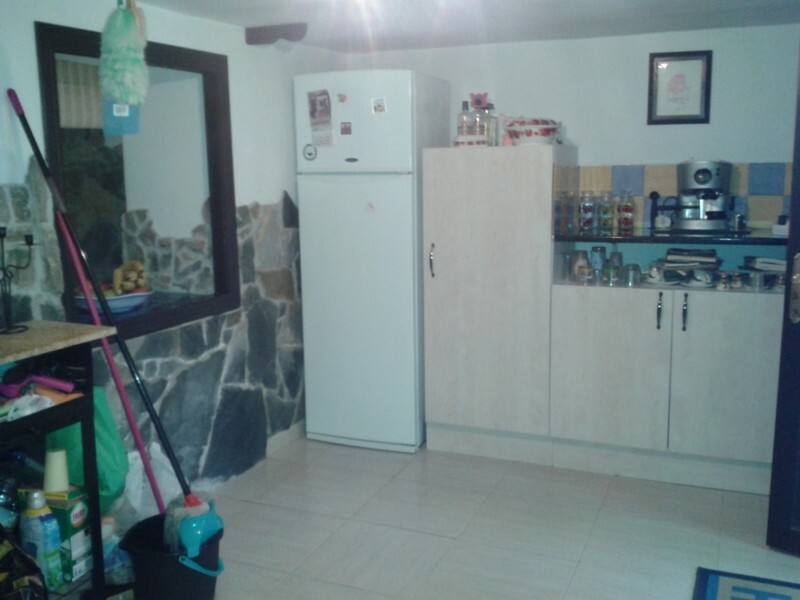 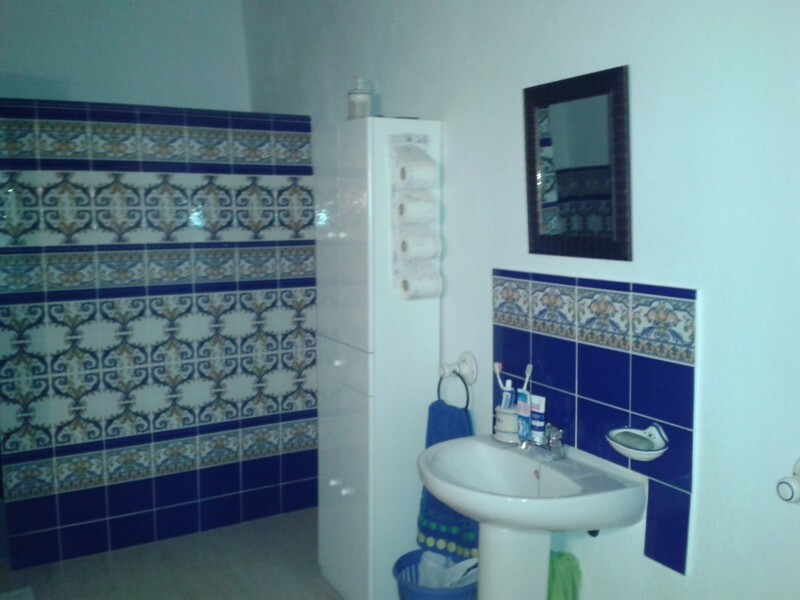 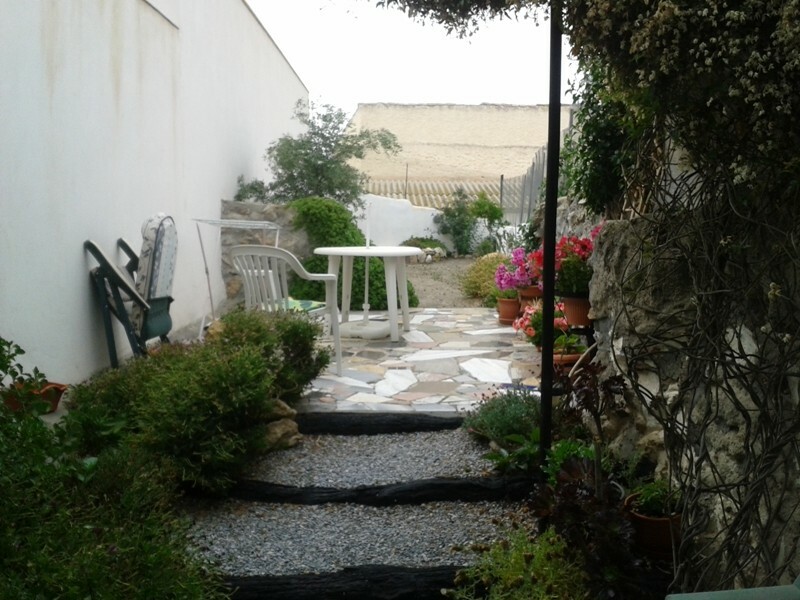 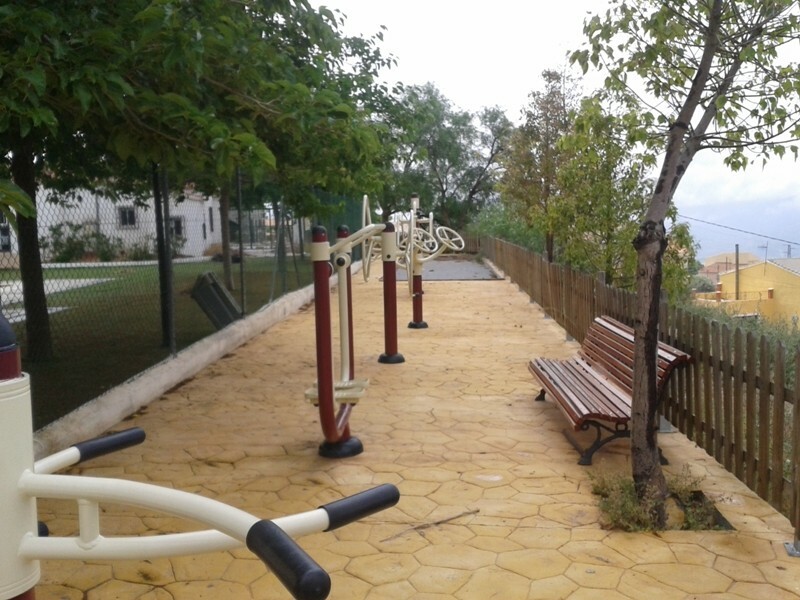 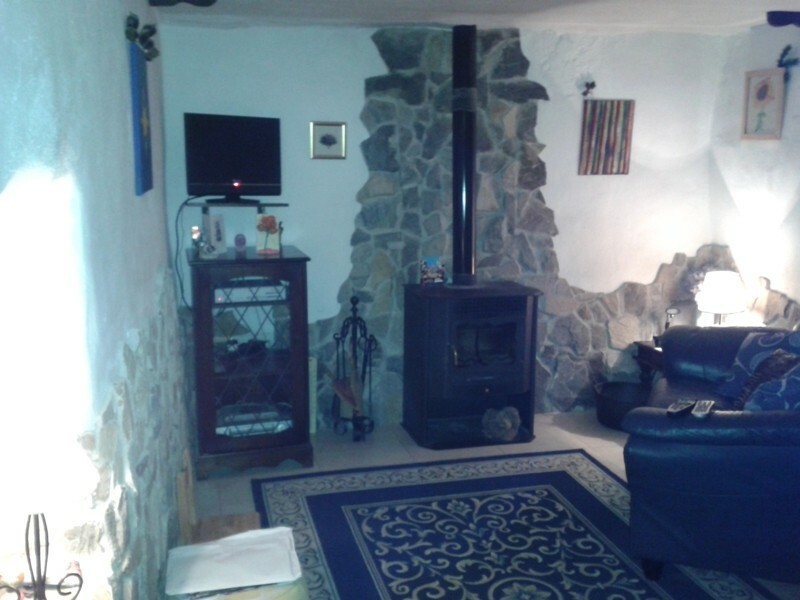 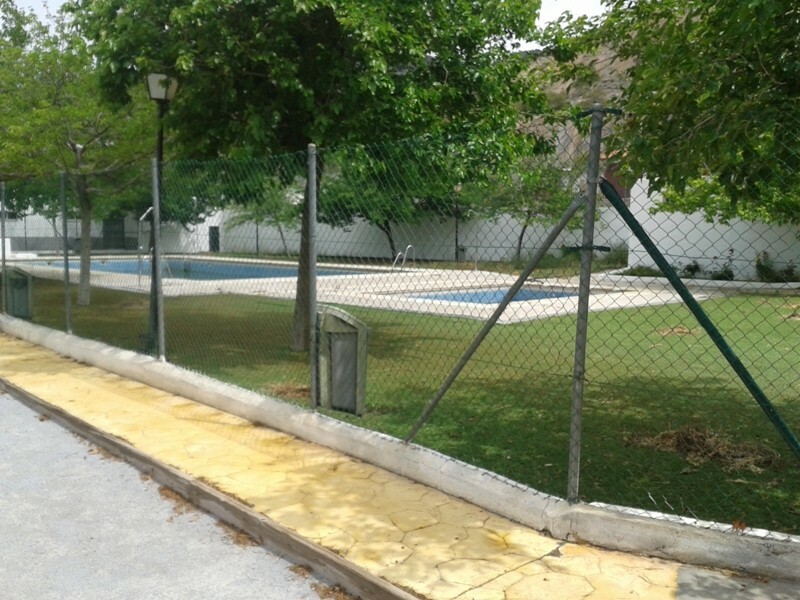 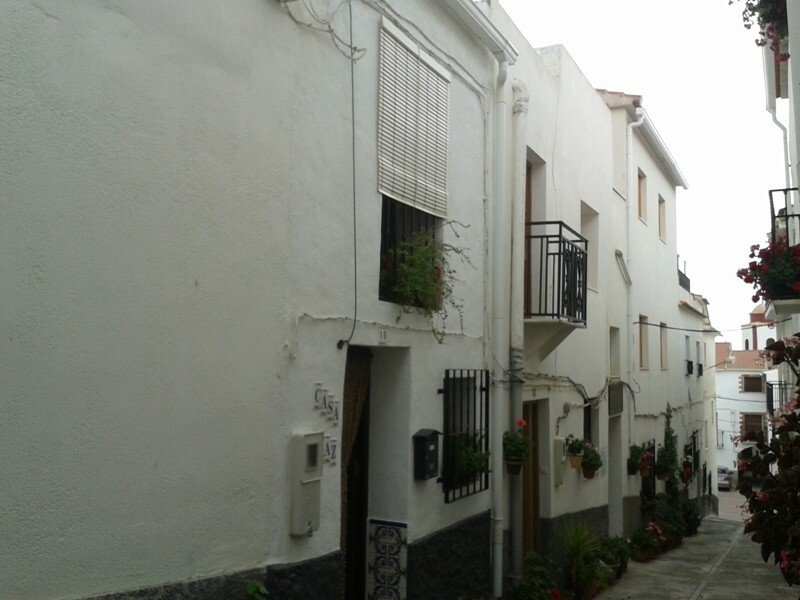 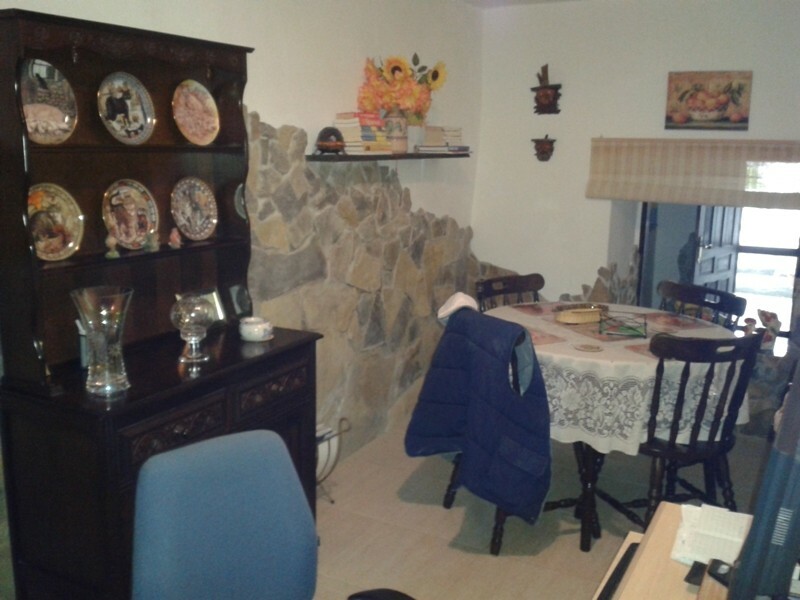 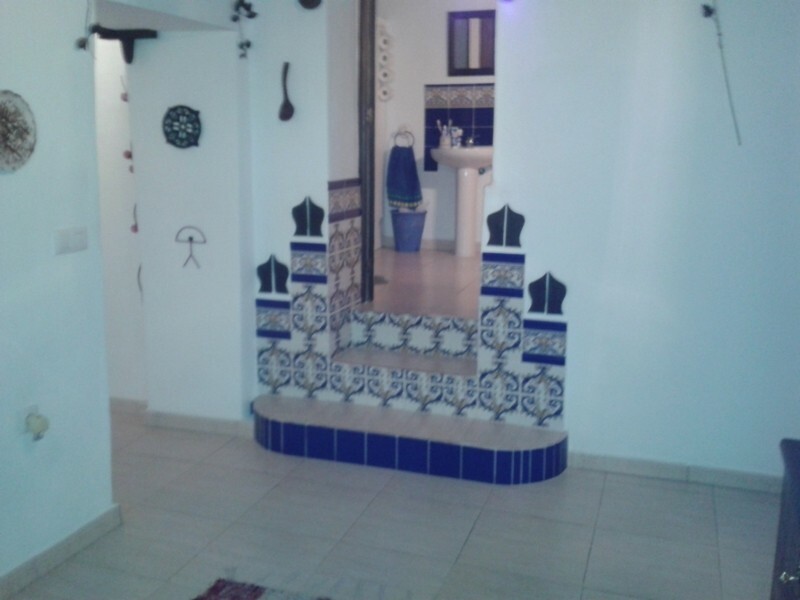 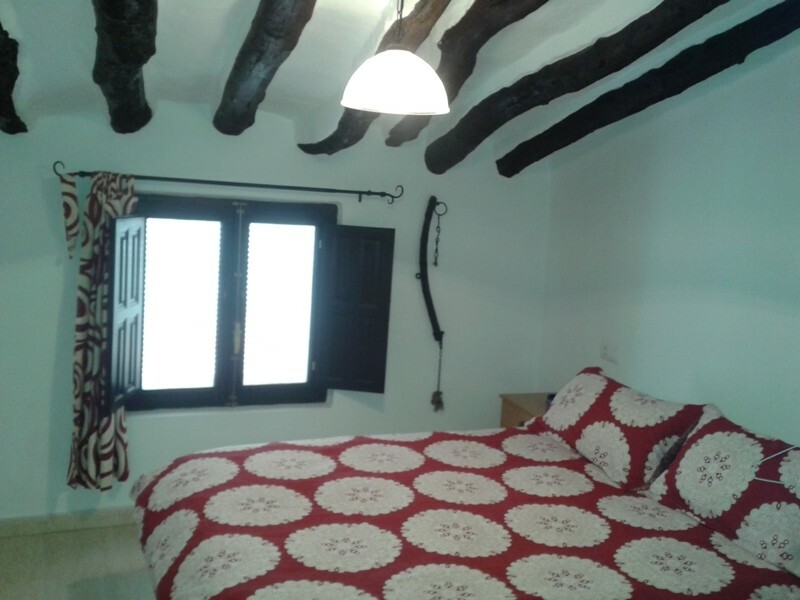 People who want a taste of Spain in a peaceful location within a small Almeria town. 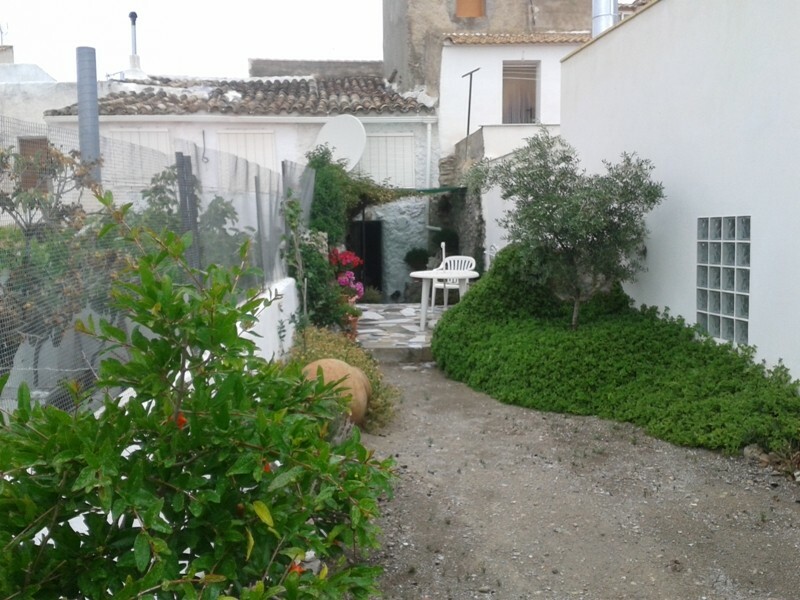 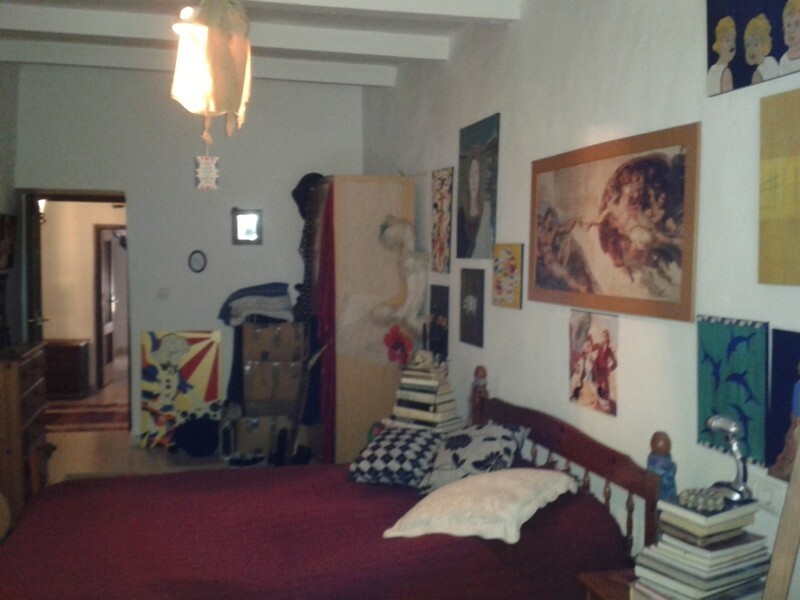 Gente buscando una casa en un pueblo tipico de la provincia de Almeria.